Daryl Johnson (Worcester Park, United Kingdom) on 12 March 2019 in Food & Cuisine. 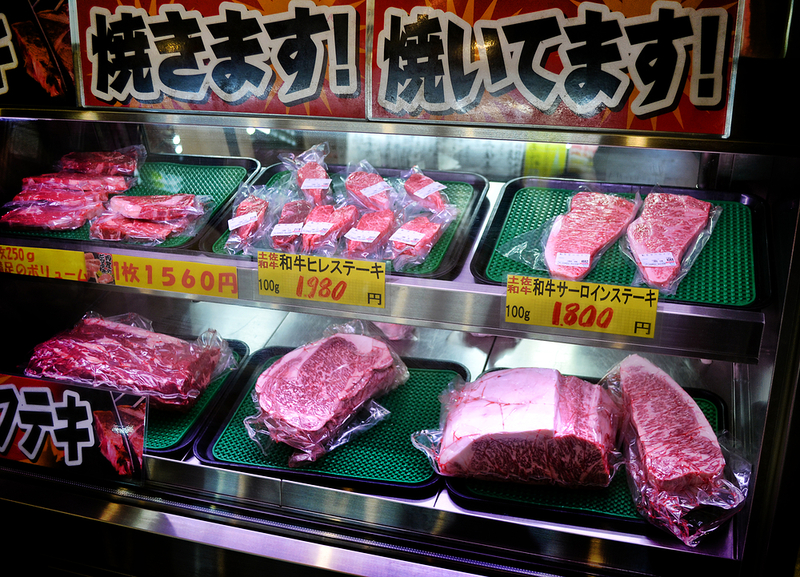 This butcher shop will cook your steak for you to eat then and there at the market. Impressively presented - by you and whoever ! Kobe steaks are the best. I like this expressive colors. Really good capture. Such a nice display. I like the idea the'll cook it for you.